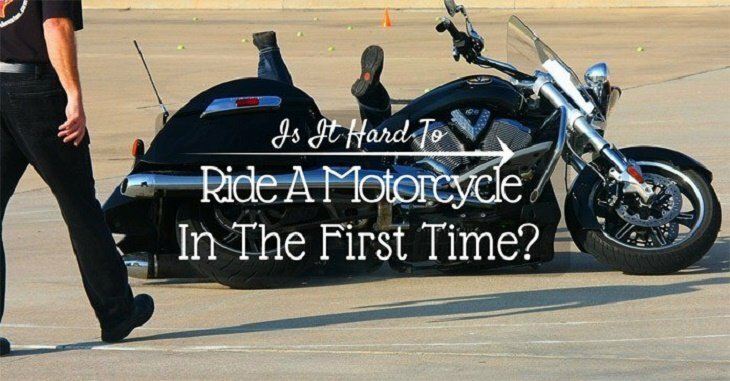 Is It Hard To Ride A Motorcycle In The First Time? 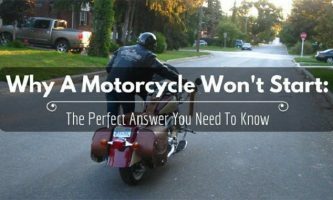 Is it hard to ride a motorcycle? What do you need to learn how to become a proper rider? 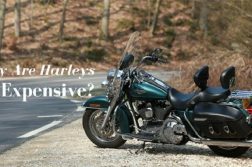 Are there any extra precautions you should take while getting into the riding lifestyle? That said, answering the “is it hard to ride a motorcycle?” will depend on you as a person. 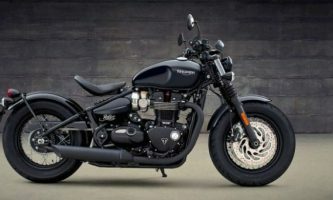 In fact, everyone has a different experience where motorcycles are concerned – something you will learn from the tutors at your bike training school. On a typical day, the training school will receive students with different abilities. 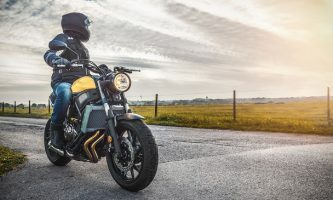 Like with any other learning process, therefore, learning how to ride a motorcycle properly might seem natural for you and look like a slow burning experience for others (or vice versa). The first step to assuaging the fears that cause you to ask “is it hard to ride a motorcycle?” will get you to a local riding school. Here, the experts will show you how to mount and set off on a bike. They will even go a step further and provide you with several handy tips that you can use to ensure you get it right every single time. Similarly, the riding school tutors will teach you many safety tips. These are some of the benefits that come with learning how to ride a bike properly, from a professional, and within a controlled environment. Of course, you are going to gain more by choosing this option instead of asking a biker friend to teach you. However, you still need to ensure that you are working with the right riding school. Consequently, we would advise that you go online and check out what they have to offer, and what previous students have to say about the service and facilities. 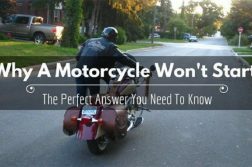 The main reason most people ask the “is it hard to ride a motorcycle?” revolves around fear. 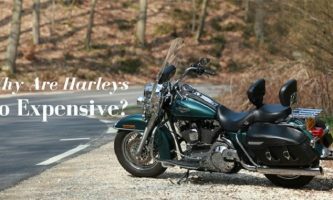 Of course, since riding is thought of as a dangerous pastime, it follows that you would be concerned about your safety. To this end, you should only learn how to ride a bike by emphasizing on security. This is easy to do if you sign up with a riding school that prioritizes safety over learning. After all, it doesn’t make sense for you to go on the road and have fun only to get into an accident. The riding school you choose, therefore, should be able to break motorcycle riding step by step before building up from the basics. Their focus on safety will ensure you feel better about the training lesson and comfortable enough to understand your strengths and weaknesses. In the same way, riding a motorcycle requires lots of coordination. In fact, you could compare it to rubbing your belly and patting your head at the same time. After all, you will have to coordinate your feet and hands, all the while ensuring that your balance is in good form. 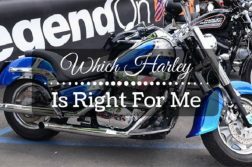 To make sure that you always answer anyone who asks the “is it hard to ride a motorcycle?” question in the negative, you need to develop a positive attitude. Remember, riding a bike is more than just your safety. In fact, when you are on the road, you will have safety equipment on and your brain to count on. To ensure that you are using both correctly, and they are working for you, remain relaxed and calm. Bike riding requires a positive attitude at all times. At the initial stages of learning how to ride a bike, you will realize that the activity calls for lots of patience. Consequently, you should remember that riders need to ride for 10 kilometers to keep a bike going straight, 100 kilometers to familiarize themselves with all the controls, 1000 kilometers to be good enough for the streets, and 10,000 kilometers (and several incidents) to be called a pro. After 100km, you should be able to operate your bike, start and ride it around, as well as change direction and gears. At this point, you will be comfortable enough to operate a bike voluntarily, as well as react positively when pushed into a corner. You’ll also know how fast your bike can stop, turn, or both – as well as what you can or can’t do. This is widely considered to be the final stage in motorcycle riding and handling proficiency. Here, you will be able to strategically and masterfully handle your bike, concentrate on your surroundings, and develop an advanced sense of your surroundings. Use this awareness to maneuver your bike efficiently and avoid all sudden motions and accidents. 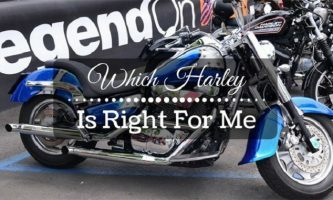 Over and above everything else, answering the “is it hard to ride a motorcycle?” depends on many factors including your ability, attitude, training, patience, and more. Use the guide above to help you master riding going through all the stages until you become proficient.